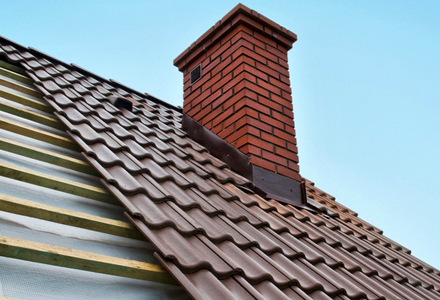 If you’re looking for chimney sweeping services around the Ashford area, make sure that you look no further than Chimney Vac. 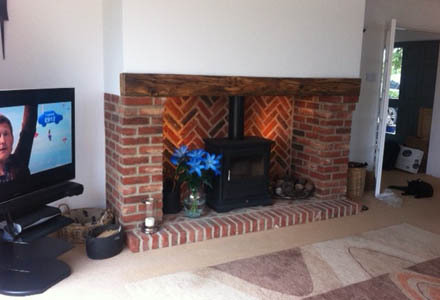 From maintenance and repairs to the installation of fires, we can help you. Whether you need a reactive service to damages, or you’d like to improve the cosiness of your home, you don’t need to break the bank for the quality of service that we provide. Established in 1945, we are now a third generation, family run business. Using the experience that has been passed down through the years, you can rest assured that you’re in good hands with our team. No matter how big or small your request is, you can depend on us to handle it. We’re big enough to provide a specialist service, but small enough to care about your individual needs. 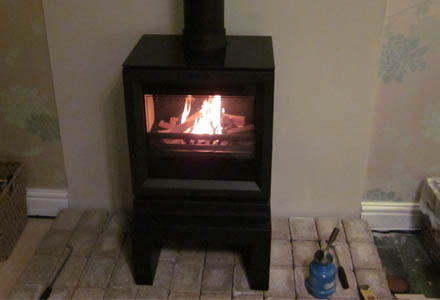 Offering a range of chimney services, you can look forward to roaring fires this winter whether you need your chimney cleaned or a new installation. Can’t see what you need? Call us to see if we can help! For more information about how Chimney Vac can help you, get in touch with us today for a free estimate and personalised advice. We keep our prices competitive for your convenience, and as members of HETAS, ICS and NACS, you can rely on the quality we can provide.